Leen Van Esch has a Masters Degree in Physical Geography. In addition she obtained a university degree in the Environmental Sciences and Environmental Technologies, both at the KU Leuven. 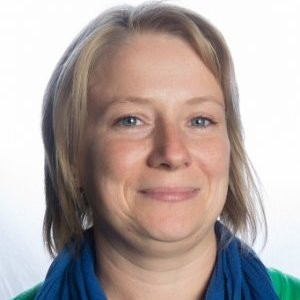 At VITO, a Flemish research organisation in the area of cleantech and sustainable development, she is appointed as researcher in the Unit Environmental Modelling. She has worked for more than 12 years on projects related to land use modelling, emission modelling, energy modelling and GIS analyses. Currently, she is among others involved in exploring the potential for renewable energy through the Dynamic Energy atlas. In the PLANHEAT project Leen leads the work on the Mapping Module, which enables to map the heating and cooling demand for your city and the potential supply from solar, geothermal, biomass and excess heat sources like industrial activities.